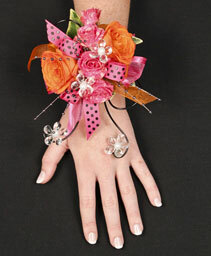 Grad Corsages for Grad Night and Other Occasions- A TOUCH OF PETALS - Calgary. 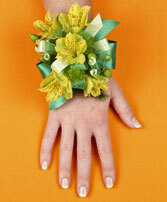 Calgary grad corsages are where we excel! For many teenage girls, their grad night is a very important moment. 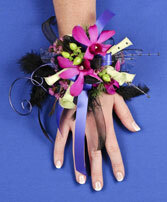 Makeup, dress, shoes - everything has to be perfect. 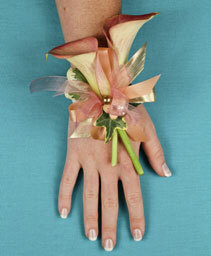 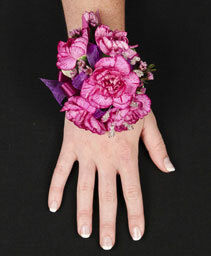 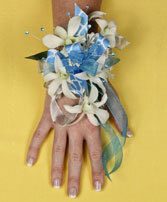 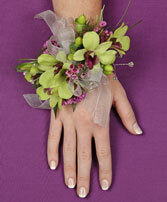 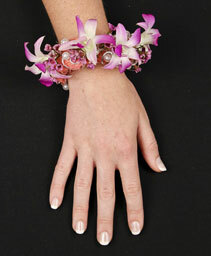 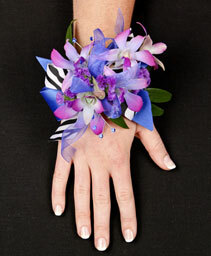 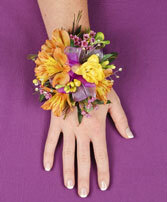 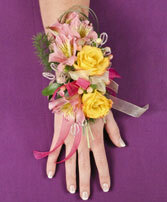 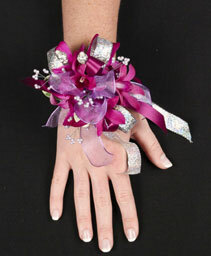 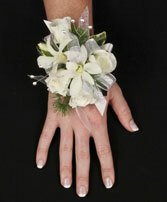 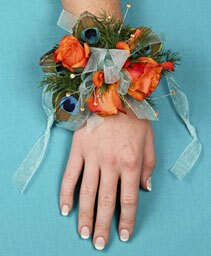 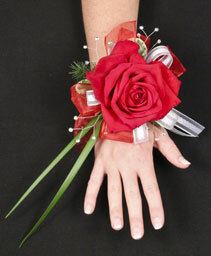 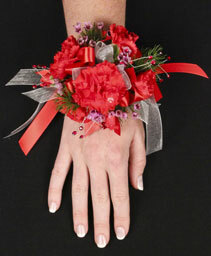 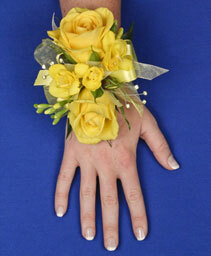 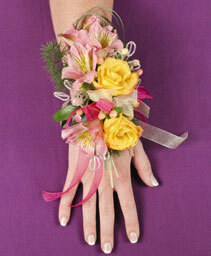 And there is nothing like a beautiful, matching corsage to complete that perfect grad look. 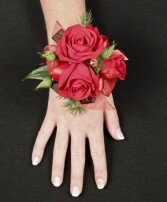 Order your date or special person a grad corsage online from A TOUCH OF PETALS and let us help you attain that ideal image for your special grad date. 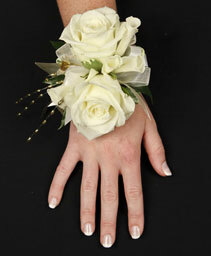 A description or picture of the dress is all we need to create something that both matches and enhances its beauty - helping you create memories for a lifetime!